A picture storybook by Regan W. H. Macaulay. Illustrated by Alex Zgud. Published May 14th, 2016 by Guardian Angel Publishing. Launch date: A Sunday in early October 2016 at 2pm. Launch location: Ella Minnow Children's Bookstore. Received Literary Classics' Seal of Approval and a Review on January 3rd, 2017. 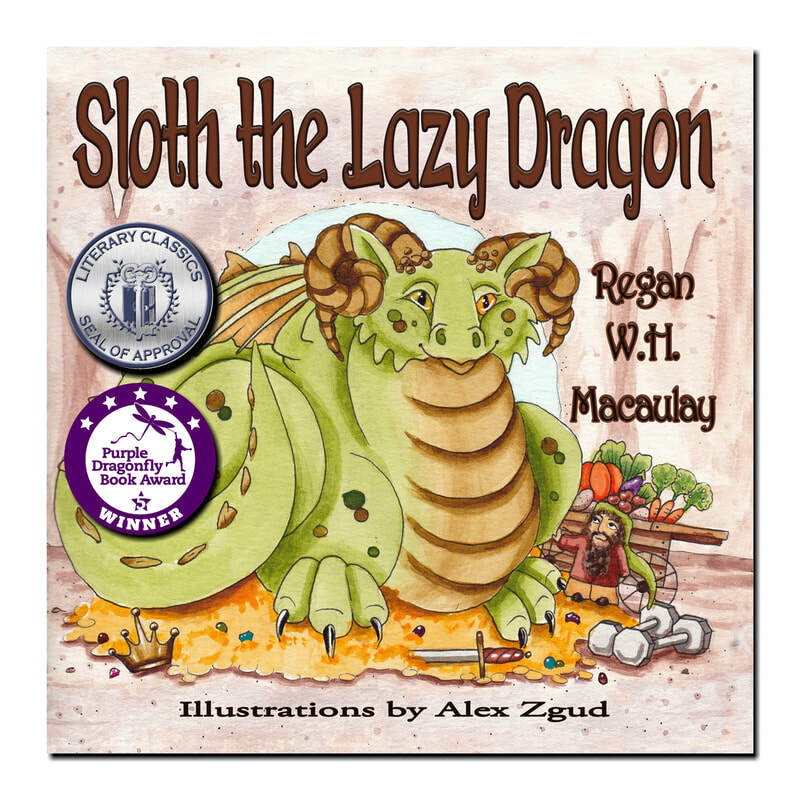 Received 2nd Place in the 2017 Purple Dragonfly Awards.